Yesterday, Taiwanese manufacturer, HTC, released its latest December 2018 report, as well as the 2018 annual report. According to the report, HTC showed an 8.24% month-on-month decline, with a year-on-year decline of 66.36%. 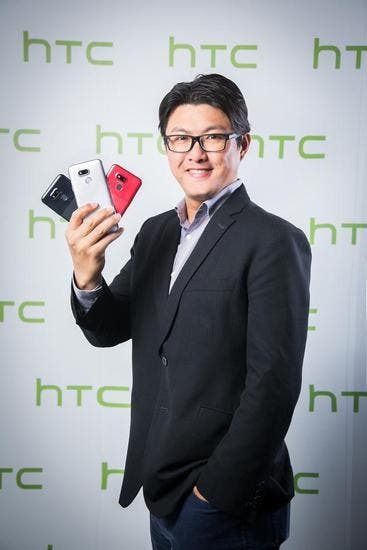 This is the seventh consecutive year of HTC’s decline in revenue. Despite these declining revenues, HTC still posted a massive bonus increase. It is reported that HTC will issue NT$13 million (over $400,000) in prize money in 2018 (including a jackpot of NT$200,000). This is a NT$4 million ($130,000) increase compared to its 2017 bonus. HTC’s performance this year had some bright sides mainly due to the sale of the Pixel mobile phone which commanded a whopping NT$1.1 billion. The cash deal with Google is a boon for the troubled HTC. The deal was officially completed at the end of January 2018, and HTC’s revenue will be included in the 2018 results. Wang Xuehong said that no matter the difficulties that the company is experiencing, it will still bounce back. 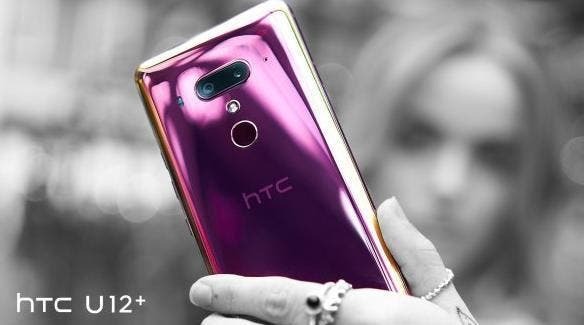 HTC has said that it will unveil a couple of smartphones in 2019. It will now strive for these devices to be a huge success otherwise, it could spell doom for the company.